Lucinda Dickens Hawksley is the author of three biographies of Victorian artists: Lizzie Siddal, Kate Perugini (née Dickens), and Princess Louise. Lucinda is a regular lecturer at the National Portrait Gallery in London. 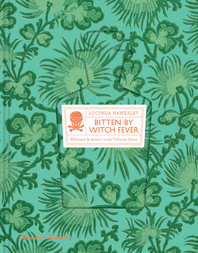 Books by Lucinda Hawksley in Our Catalog.